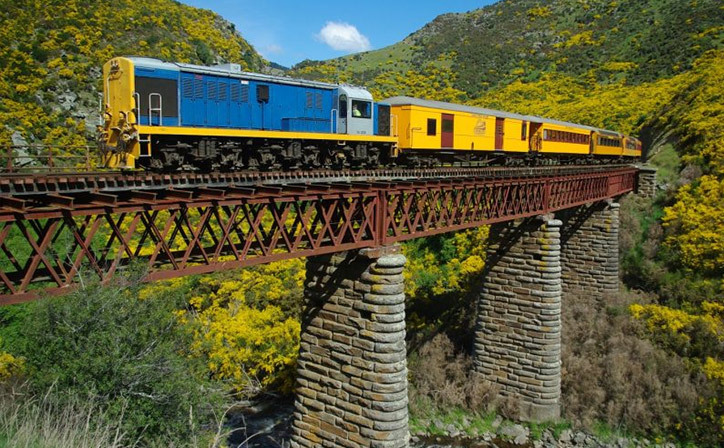 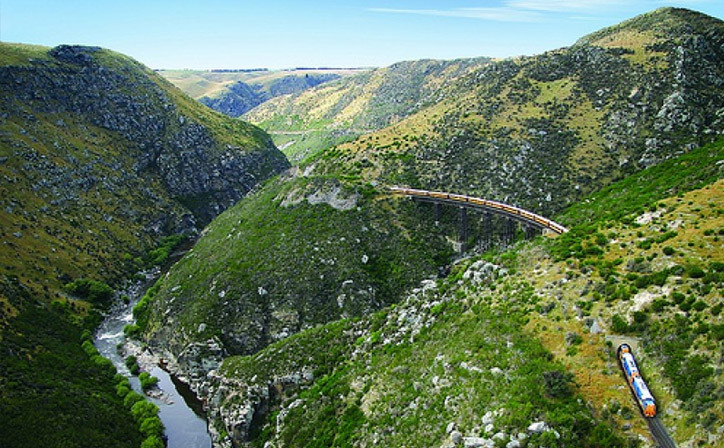 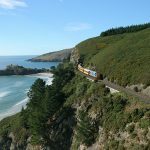 The Seasider trip runs north of Dunedin on a section of railway which is considered a highlight in the rail network in New Zealand. 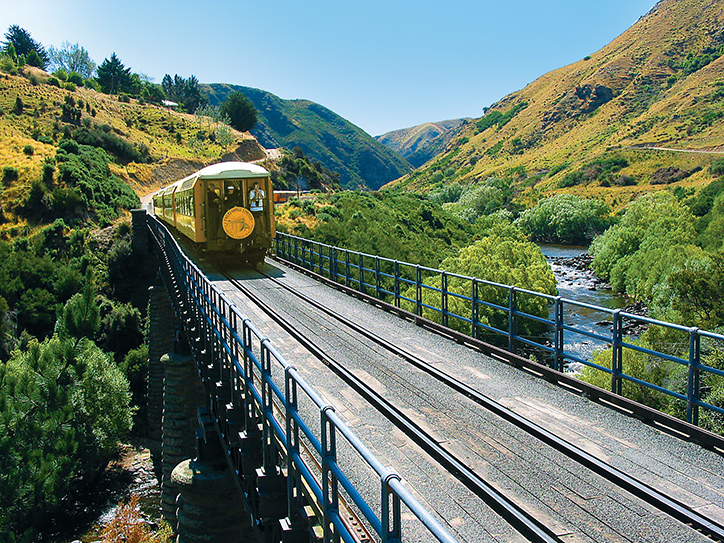 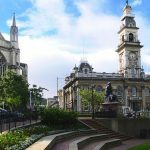 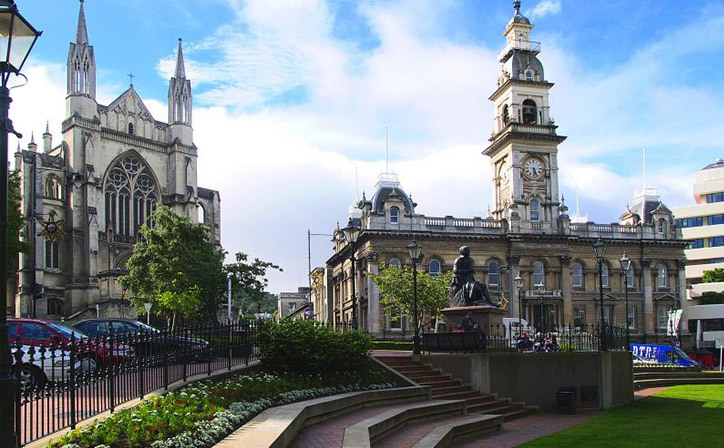 Departing from the magnificent railway station in downtown Dunedin, this train travels along the edge of the Otago harbour, considered one of the most picturesque in the world, before climbing the gentle slopes above the port town of Port Chalmers. 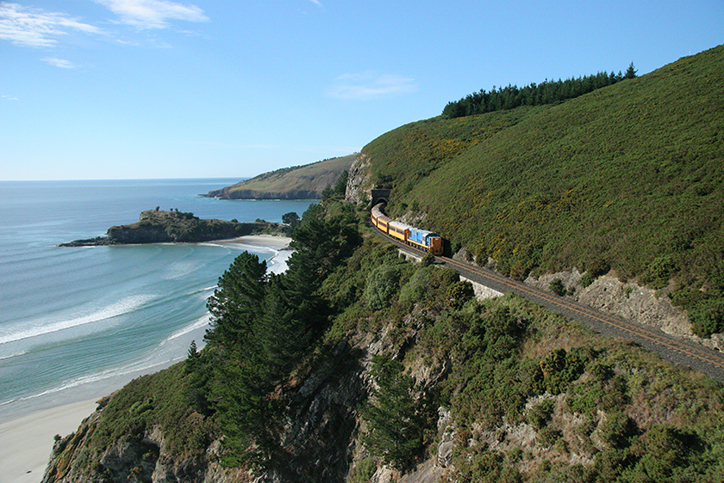 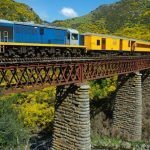 Over the hill the train emerges onto the dazzling splendor or Blueskin Bay revealing beautiful views over bays, inlets and beaches. 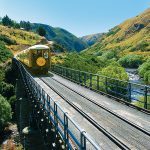 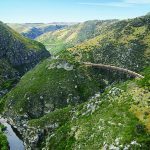 The Otago Harbour and cliff tops overlooking the Pacific Ocean in Dunedin are particularly beautiful and the best way to see this is by train.